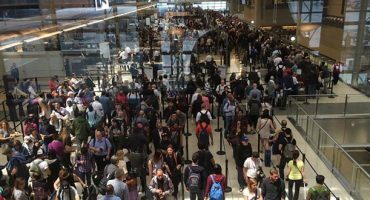 Some good news for fliers today: according to figures released by the Department of Transportation, flight cancellations have hit their lowest point since January 1995! 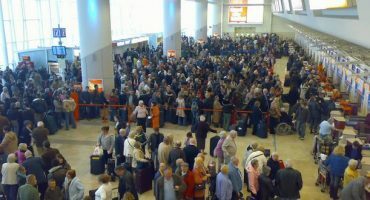 According to the Department of Transportation, only 0.3% of scheduled domestic flights were canceled in September 2016 – compared with a higher cancellation rate of 1.4% in August. The figures are at their lowest ever level in 261 months, since January 1995! An on-time arrival rate of 85.5% was reported – again, an improvement on August’s 77.6%. What do you think of the announcenent? Super Cheap Flights To Beach Vacation Destinations Around The World!